Robert Herjavec, self-made tech mogul and judge on ABC’s “Shark Tank,” is always reading at least one book at a time. Right now, he’s making his way through “Powerhouse: The Untold Story of Hollywood’s Creative Artists Agency” — which details the rise of one of the biggest talent and sports agencies in the country — as well as a biography of actress Audrey Hepburn. 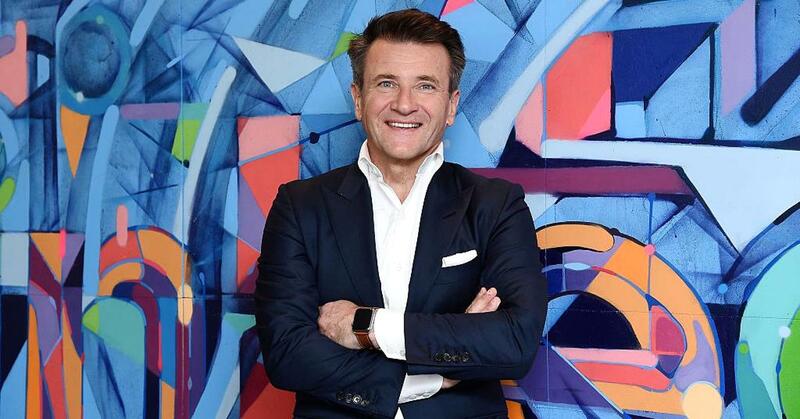 “I’m very eclectic,” Herjavec tells CNBC in a video-call from Google’s Headquarters, where he was working with young entrepreneurs on an “Invent-athon” with Frito-Lay. Despite his wide-ranging tastes, the “Shark Tank” judge says there is one essential book that every professional needs to read. The book is the culmination of journalist Napoleon Hill’s research on more than 500 self-made millionaires, including Andrew Carnegie, Henry Ford and Charles M. Schwab. Published in 1937, it became an instant bestseller. Instead, “Think and Grow Rich” focuses on the psychological barriers that hold many people back from building fortunes, and teaches readers how to start thinking their way to success. The book is also a favorite of fellow “Shark Tank” judge Daymond John. Continuously reading about a variety of different topics, Herjavec says, has helped him become a better businessman and entrepreneur. “Leaders are readers,” he says. The self-made millionaire, who emigrated from former Yugoslavia to North America, learned the art of marketing and selling in part from reading voraciously on the subject. 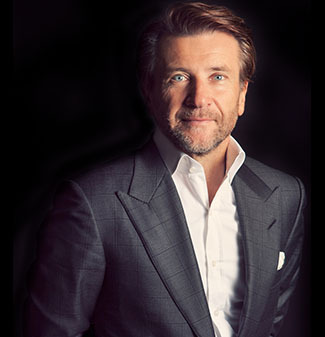 The practice helped him build his cybersecurity company, the Herjavec Group.